BendRealEstateSearch.com has been designed for you! We are your source for Central Oregon real estate listings and information for both sellers and buyers. Here you'll find property listings and information for the entire Central Oregon area, as well as individual markets and neighborhoods. You will find our Central Oregon MLS search to be one of the best search tools out there and easy to navigate. 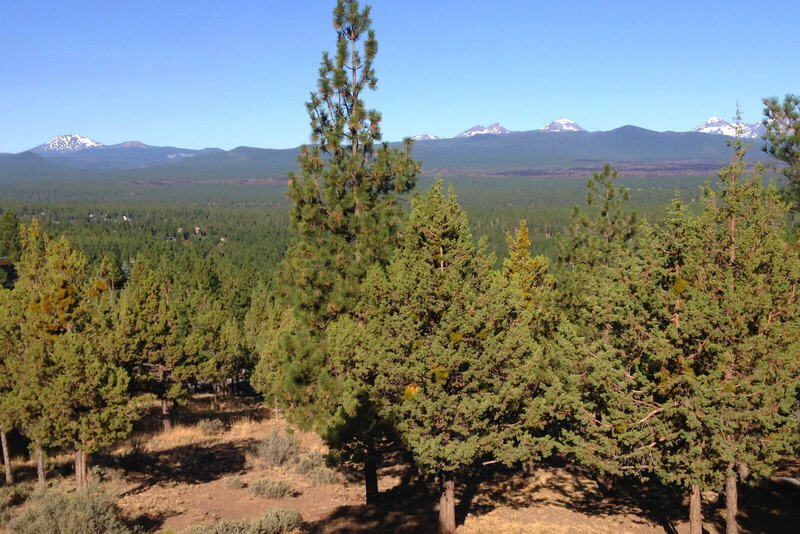 The Bend area has it all, snow capped peaks, a great climate, the Cascade Mountains, pine trees, high desert, and tons of recreation available right out your back door. You'll find a variety of homes and properties in the area, and you need an knowledgable agent who knows the market and can help you navigate Bend or surrounding areas. Come see all Central Oregon has to offer with one of our team members. Try the Bend Real Estate MLS Search . Narrow your criteria to more specific property needs such as by location, bedrooms, bathrooms, Sq. footage, lot size, price range, subdivision, & more. Register as a user and save your search criteria, have property listings sent to you as they hit the market, and save to "Favorite Property" folder to easily find and view those properties at any time. Easy inquire button to receive more information or request a showing for specific properties. Features include Google Street View and Bing Birds Eye View on listing maps. Searching is user friendly, and appealing to the eye. Considering to sell your property? Check out our "sellers" tab at the top of the page or click here for more information. We are real people living in beautiful Bend, OR. Our team of professional real estate agents are happy to help when you are ready. Until then, please search and explore Central Oregon with BendRealEstateSearch.com. We are always a click, email, call, or text away. Meet the Team here. This content last updated on April 24th, 2019 at 8:59am PDT. Some properties which appear for sale on this website may subsequently have sold or may no longer be available. This is a great tool for Central Oregon home owners! Do you want to know how much the home down the street sold for? Or how about how much your neighbor's home has dropped price? See all of the competitive listings in your neighborhood and determine the value of your property. 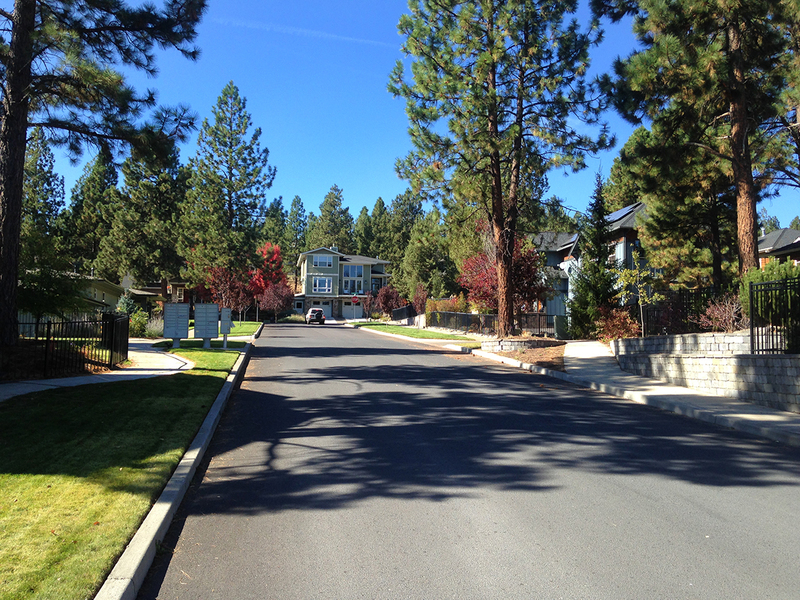 Keep tabs on your Bend real estate investment. I can't stress how powerful of a tool this is to you as a homeowner. Stay on top of the real estate values in your neighborhood! 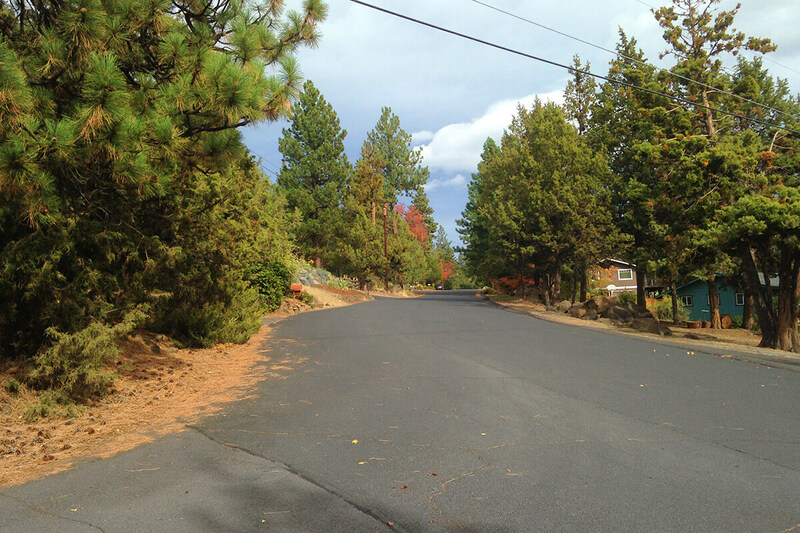 Sign up for my Central Oregon Property Investment Profile Neighborhood Market Watch! Its a one of a kind, custom report on your neighborhood's real estate activity. The report includes graphs, links, photos, maps, and market trends and averages. You need to check the Property Investment Profile out for yourself. Sign up to receive your free, no obligation report here, PIP Neighborhood Home Sales Report. Find Foreclosures and/or Short Sales! While foreclosures and short sales are making up less and less of our real estate market, they're still are some deals to be had on both, but they do sell quick. This is an easy way to keep updated and ready for when your perfect opportunity hits the market . Tired of combing through ads looking for homes for sale? Why search on your own? Want to receive property listings through e-mail as they come on the market or change price? Let my Bend Real Estate Listings finder do the dirty work for you - It's Free! Sign up and you'll receive all of the Central Oregon MLS listings matching your criteria via e-mail. These listing reports include addresses, maps, and pictures of the homes and properties. You'll also receive an e-mail every time a new property matching your needs is listed with the MLS of Central Oregon. 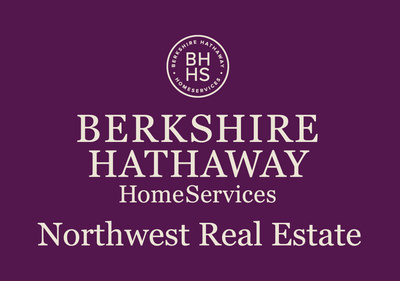 Be the first to know about Bend OR homes for sale! or any other real estate realated questions. 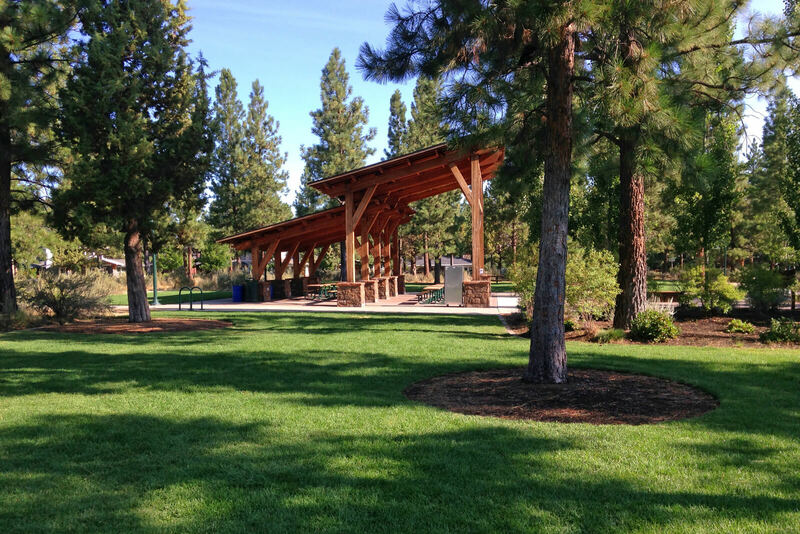 We Serve the entire Central Oregon real estate market. Let's find or sell your home today.